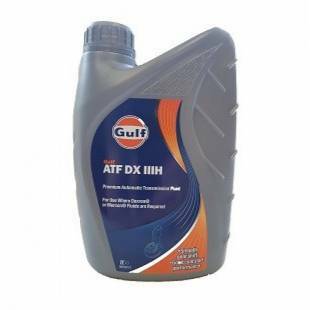 Gulf ATF DX III is a high performance automatic transmission fluid for all General Motors and Ford automatic transmissions requiring DEXRON®-III G or MERCON® quality fluids respectively. 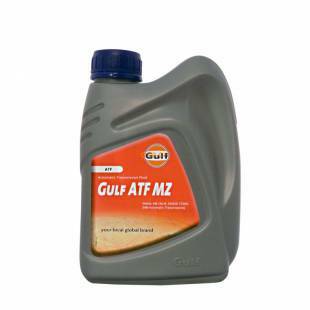 Gulf ATF MZ is an ultra high performance Automatic Transmission Fluid of the latest generation and is specially developed to improve shifting comfort for the new generation of Mercedes Benz NAG2 automatic transmissions. 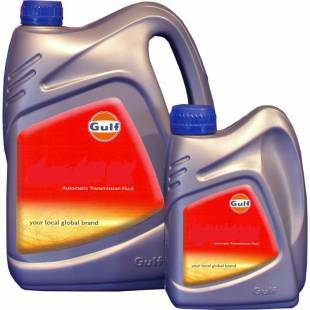 Gulf Multi-Vehicle CVT Fluid is exclusively designed with the well-balanced blend of high-performanceadditives and carefully selected base fluids to provide suitable performance in a wide-range of CVT equippedpassenger vehicles. 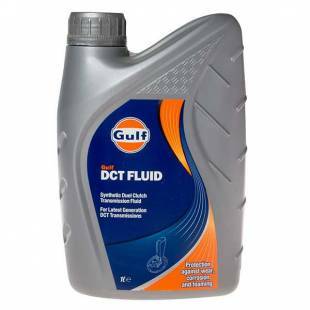 Gulf DCT Fluid is a synthetic lubricant designed to meet the unique requirements of DCTs with wet clutches. 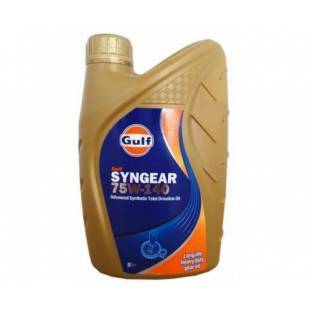 Gulf Gear EP is a high performance gear lubricant designed to provide effective lubrication in a wide range of automotive transmissions and axle drives where API GL-4 quality oils are specified. 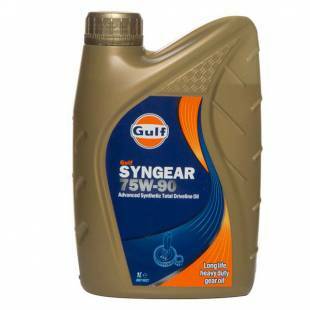 Gulf Syngear series are fully synthetic thermally stable total driveline gear lubricants designed to meet the demanding requirements of light duty and heavy duty commercial vehicles and off-highway equipment operating in most severe operating conditions. 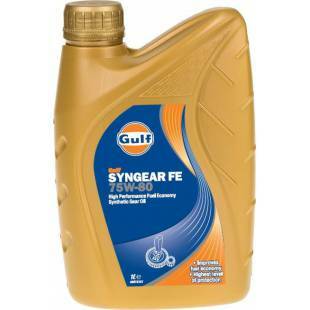 Gulf Syngear FE 75W-80 is a synthetic thermally stable long life gear lubricant designed for improved fuel economy in commercial vehicles using manual transmissions fitted with different synchronisers including latest ones based on carbon. 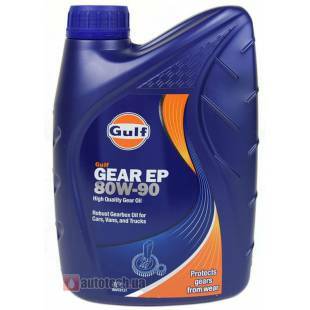 Exceptional antiwear properties protect vital engine and gear components. Better detergency / dispersancy keeps engine cleaner. 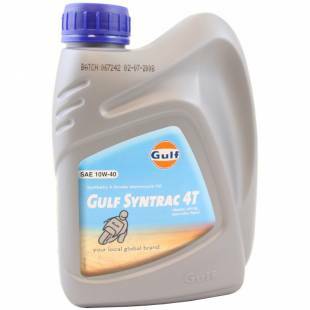 Also suitable for small 4-stroke gasoline engines used in portable generators, pumps, garden machinery and other applications.